In this weeks Angel Messages by Doreen Virtue, you have the Midas touch! Blocks are lifted, and you have the Midas touch this week! Your desires will manifest easily and quickly. By mid-week, you may feel like retreating and resting . . . mostly because you are going through important positive changes and you don’t want outside drama or interference. You need to detach from anything harsh or negative. You’re called to Walk Your Talk, meaning: don’t do anything you feel guilty about. Have your actions match your beliefs. As you live from your True and Authentic Self, you attract new high vibrational friends and opportunities. You also teach and inspire others to live their life at a high-vibrational level, by your positive and healthful example. 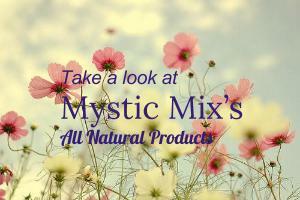 To purchase Doreen Virtue’s Oracle Cards, go to the Product section on mysticmix.com!